Fernley Mayor Roy Edgington officially filed to run for reelection Monday, on the first day of the 2018 election filing period, and one challenger has already made his filing official as well. Edgington was elected Mayor in 2014 after serving eight years on the city council. Bickerton announced his candidacy on social media several months ago and launched a Facebook page in October. In addition, Ward 3 City Councilman Stan Lau filed for reelection on Monday, and Rick Jones filed to run for the Ward 1 City Council seat held by Shari Whalen, and Fernley Municipal Court Judge Lori Matheus filed to run for the Canal Township Justice of the Peace. In countywide races, Sheriff Al McNeil, who had previously announced he would seek reelection, made it official by filing Monday, Lyon County Commissioner Greg Hunewill of Smith Valley filed to seek reelection for his District 5 seat, and former commissioner Vida Keller of Silver Springs filed Monday to run for the District 2 seat that she lost to Don Alt in 2014. The filing period runs through March 16. 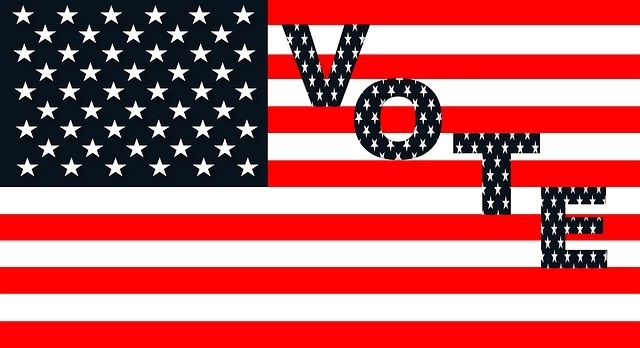 This year’s Primary Election is June 12, and the General Election is Nov. 6.